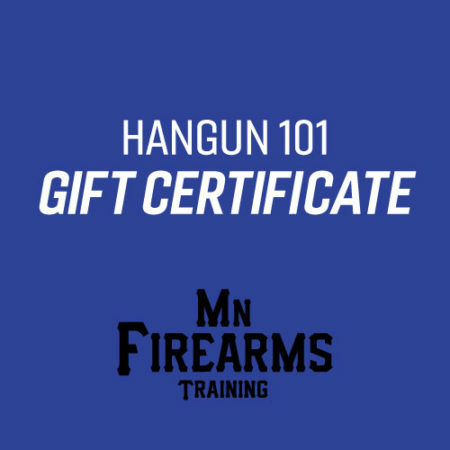 Give the gift of a Handgun 101 class from Minnesota Firearms Training. 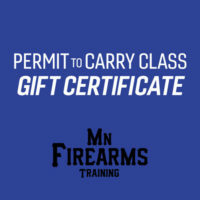 This course is a basic instruction class for the beginner. Instruction is usually one on one or occasionally small group to ensure personal attention.